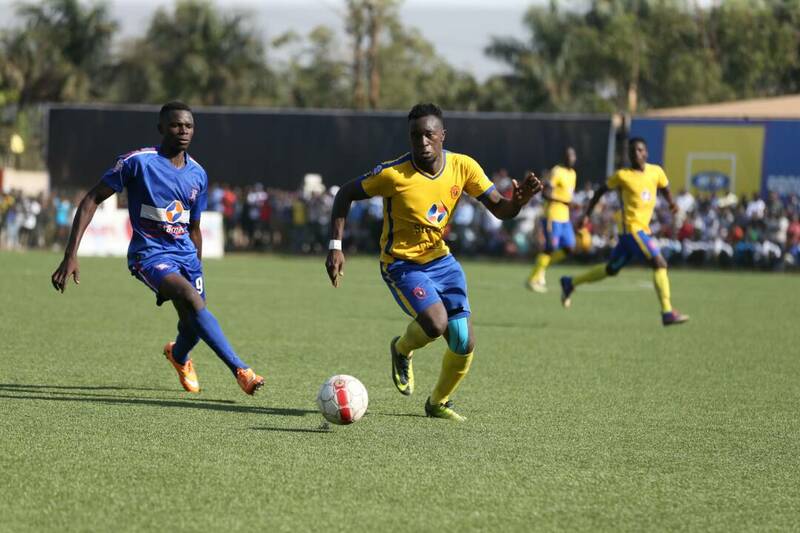 LUGOGO – Barely two weeks to the start of the 2018/19 StaTimes Uganda Premier league, KCCA FC seem to be done with transfer activities. 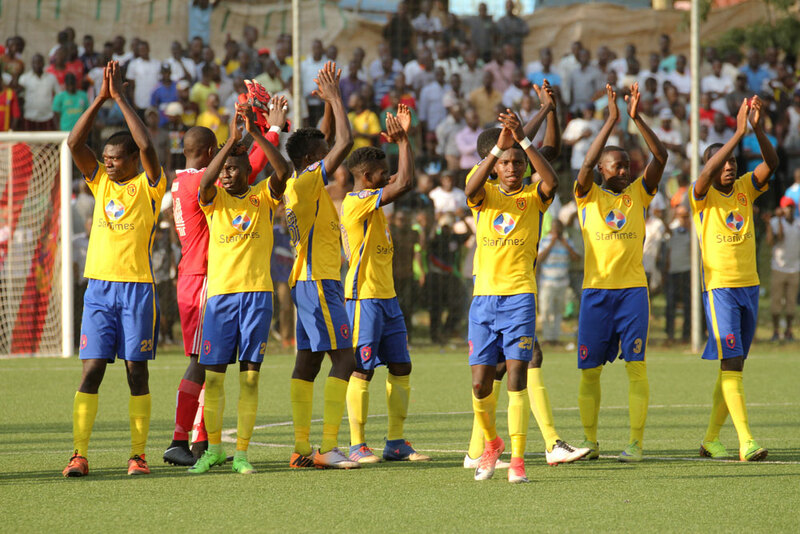 This comes about after the Uganda Cup holders released a squad of 27 players that they are planning to use in the upcoming season, and their shirt numbers. New signing Bernard Muwanga will don his favourite shirt 4, the same number he wore at both Bright Stars and SC Villa. Mike Mutyaba takes over shirt 18 that was previously worn by Geoffrey Sserunkuma before the striker left for Zambia last year. Shirt 14, previously won by Paul Mucureezi has been taken over by Muwadda Mawejje, Gift Ali will, a summer signing from Proline will don 26 while Allan Kyambadde takes on shirt 11. The Kasasiro Boys’ latest signing, Musa Esenu will wear shirt number 21. Ibrahim Saddam Juma also finally gets his favourite shirt 15 previously donned by Paul Musamali who left the club for a stint in Zambia while Nicholas Kasozi, a new signing from SC Villa to don 6. Meanwhile, there is no one to don shirt number 2 and 7 previously donned by Habib Kavuma and Solomon Okwalinga respectively. The league is proposed to start on the 28th of this month despite the fixture not drawn as yet. The Kasasiro Boys finished second in the league last season. Strikers: 9. Patrick Kaddu, 21. Musa Esenu, 11. Allan Kyambadde.